Home > Blog > Box Capacitors – so many in one place! Box Capacitors – so many in one place! 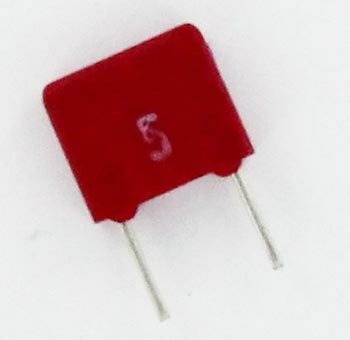 We’ve been very busy expanding another category for you: Box Capacitors. Now in stock and ready to ship are more than 60 different values of box capacitors. In general, box caps are constructed of polyester film or metallized polypropylene. Some of the more popular manufacturers are Wima, Mallory and Philips. In addition, (and somewhat related), we’ve greatly expanded our suppression and safety capacitor category. Between both categories, there are almost 75 new products added this week alone! Look for quantity discount pricing on almost all of the capacitors. And, as always, we do not require a minimum purchase and our first class mail shipping rates are still a very reasonable $3.50 for all US purchases up to $15.00. This entry was posted in Capacitors and tagged Box Capacitors, Capacitors, New Products, Suppression Capacitors August 31, 2012 by Jack.